Pesky Critters Ltd is pleased to announce its odour control and rapid response service. Whilst we endeavour to control rodents in a way that they don’t die inside a property and decay there are some occasions when this cannot be avoided. As a response method we have enlisted a new gel based product that controls odours in a scientifc and high tech manner. 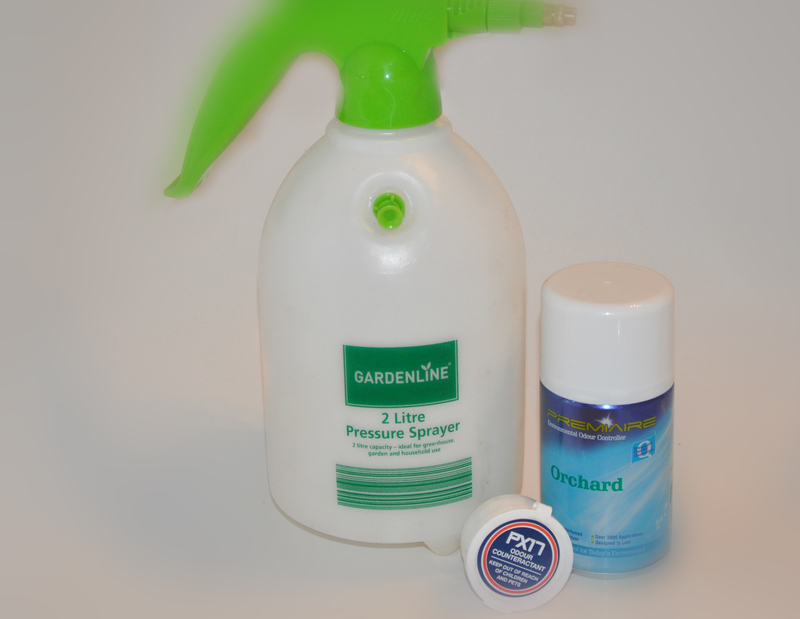 Contact us today to control your pesky odour problems.